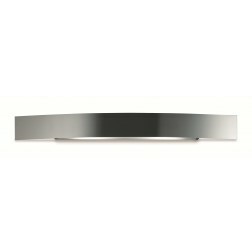 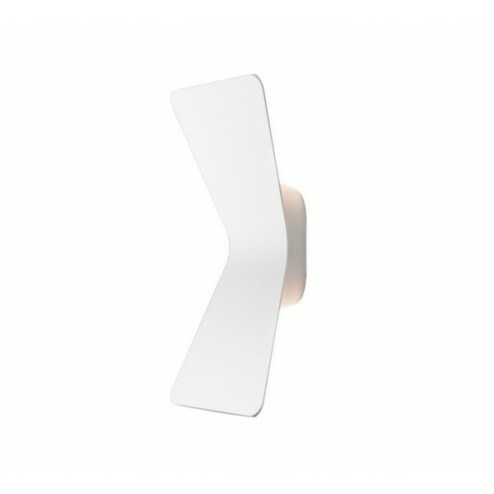 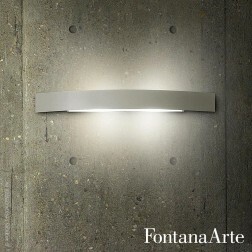 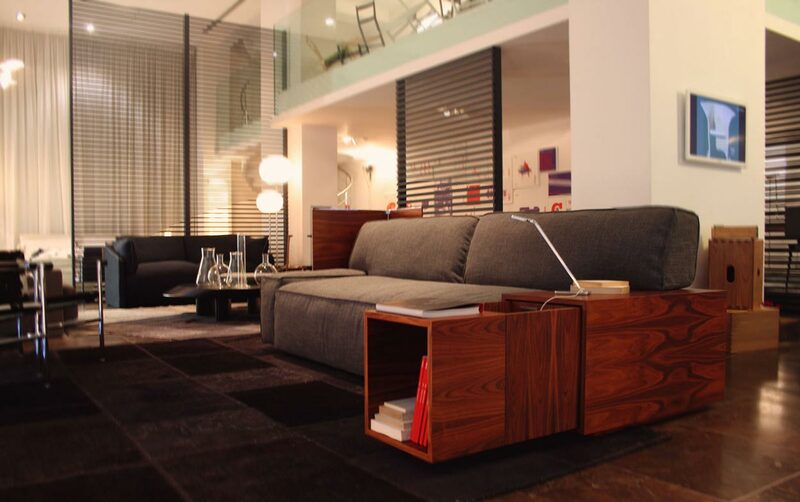 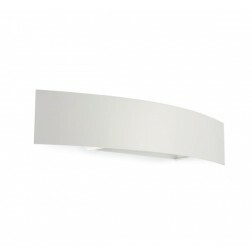 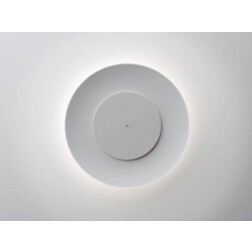 Fontana Arte Flex Lamp. 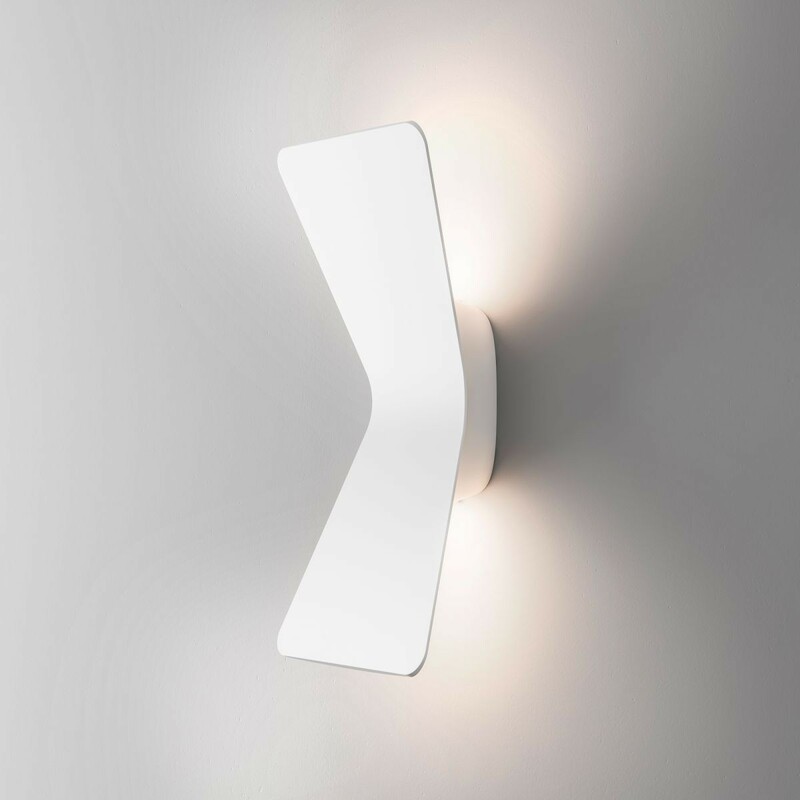 Wall lamp. 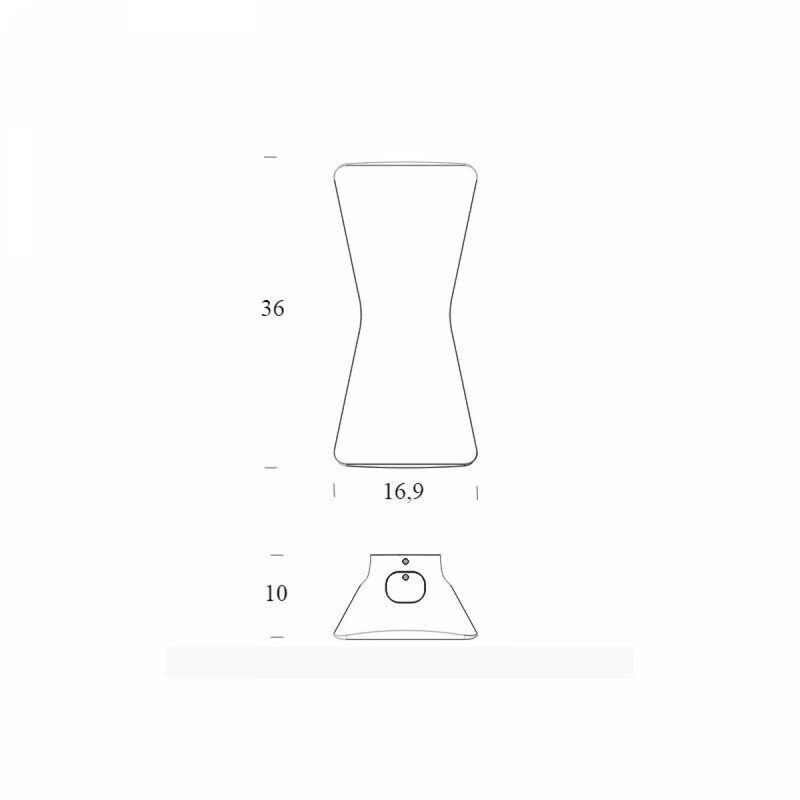 Die-cast aluminum body, painted in white, black, pink or blue, matte. 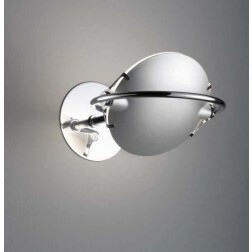 Double light emission.